Start taking classes at Sacred Soul Yoga and other studios! 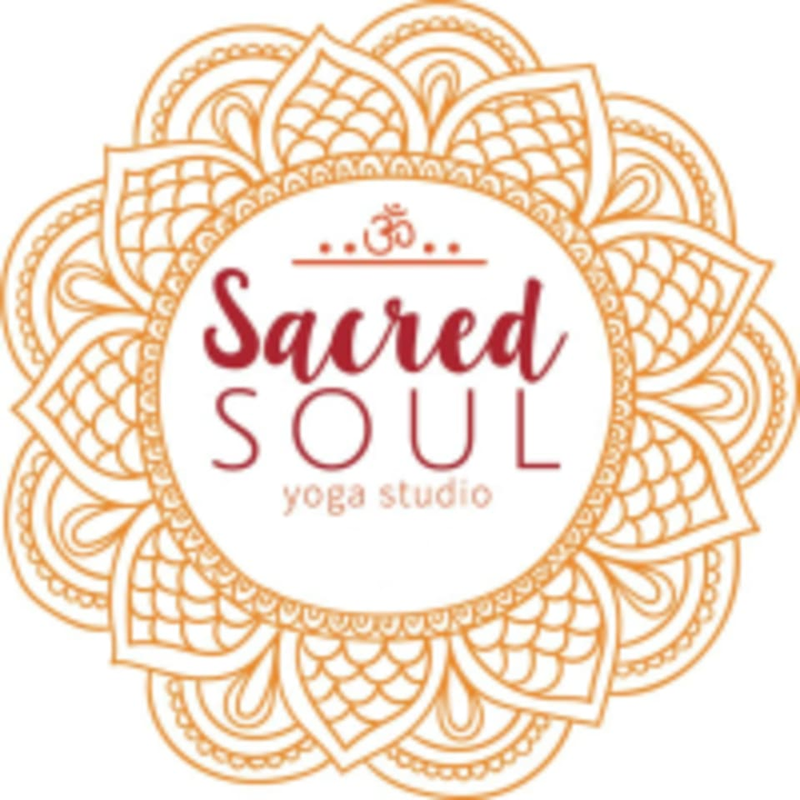 Sacred Soul Yoga offers traditional style yoga classes for all levels. Classes range from Gentle up to more challenging Vinyasa Flow's. Whether you are looking for Yoga to slow down and relax or trying to work up a sweat, they are there for all your Yoga needs. Great class for those new to yoga, recovering from an injury, or looking for a slower practice. Great class and I loved how much movement what is encouraged or whatever your body needed. class was with Jenna, not Lia and was more like a slow flow than gentle yoga. fantastic class! the teacher had a great flow and a very calming voice. This class is definitely a challenge, but I enjoy it so much! I would consider it a power flow class. Sumom takes the time to help you reach the full expression of a pose. I have definitely become a better yogi by taking her class!! Class was more of a traditional hatha class, I would have liked more flow. It also ran 20 minutes over the scheduled time.